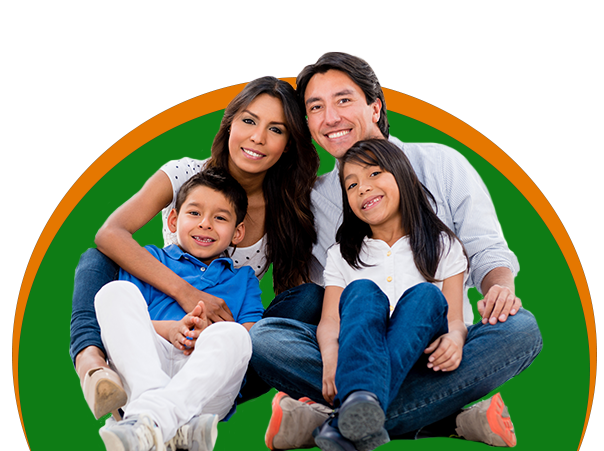 We have been established in the beautiful Salinas Valley since 1983 with a fully bilingual group of providers and staff. 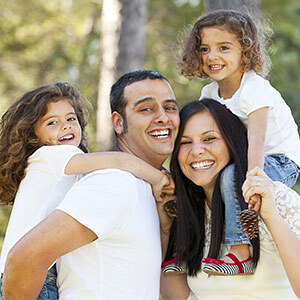 We pride ourselves in offering high quality medical care to patients from the Salinas area and beyond. 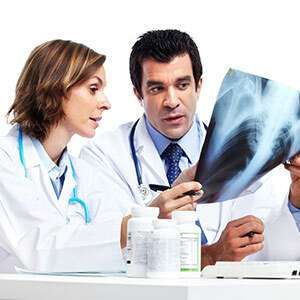 We enjoy an excellent working relationship with specialty referrals, in both area hospitals. There are five board certified/eligible physicians who provide care in the full spectrum of Family Medicine. 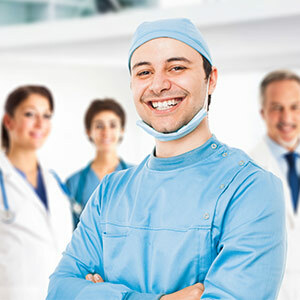 In addition, we have two bilingual certified Physician Assistants and one bilingual certified Nurse Practitioner. We are dedicated to the independent practice of medicine and are not bound to any single funding source.